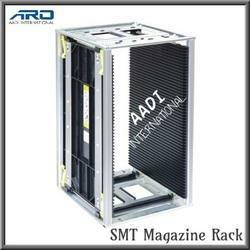 Our range of products include esd tweezer, esd pcb rack l-type, esd pcb rack-i type, esd magazine rack, esd dry cabinets and esd & antistatic bins. 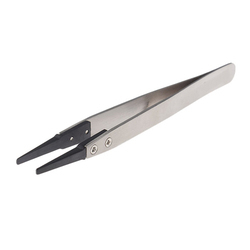 Being one of the trusted firms in the industry, we are highly engaged in providing a unique range of ESD Tweezer. 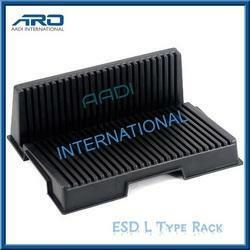 We are the leading organization of superior quality ESD L Type PCB Rack that is available in numerous specifications. 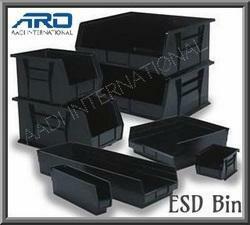 We are offering a comprehensive array of ESD Magazine Rack , PCB Magazine Rack at market leading rates. Our factory can all Lab furniture such as Gassware Storage Cabinet, Medicine Cabinet, Poison Storage Cabinet, Biosafety Cabinet, Gas Cylinder Cabinet, Flammable Proof Cabinetand so on. The material can be steel, stainless steel, wood, PVC, PP, Ceramics, marble etc. Bi-fold doors that are removable or locked in place. 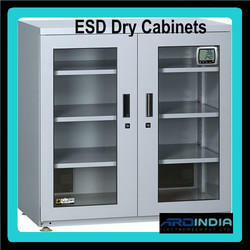 Cabinet can be customized to your specifications. Doors can be removed or locked in place.